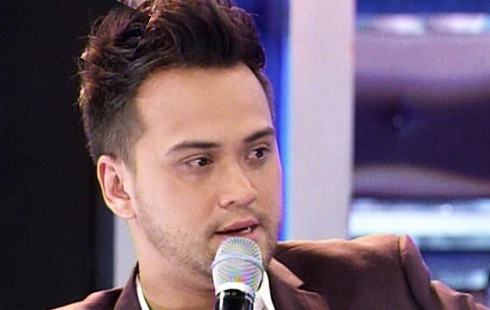 It’s Showtime host and internationally recognized musical artist Billy Crawford had finally speak out about the issue of their break-up of Nikki Gil. The interview was made at “The Buzz” episode yesterday July 28, 2013 with Boy Abunda. Billy confirms the breakup. At first Billy couldn’t help but cry at the start of the interview as he could not control his emotions on the issue of their break-up. He told Tito Boy and the listeners of the show that Nikki had no fault on their split and Gil even fought for their relationship, but he pressed that it did not work-out. He further explains that work is just one of the smallest reasons on their separation but the issue that impacts most on their break-up was due to a personal matter that he is currently facing. Based on his explanation, it could be understood that the singer-dancer’s words are enough to say that he really is the reason for the separation. For now, Billy's main objective is to find himself. He will also visit his parents abroad. He revealed that his interview on The Buzz will be his first and last.